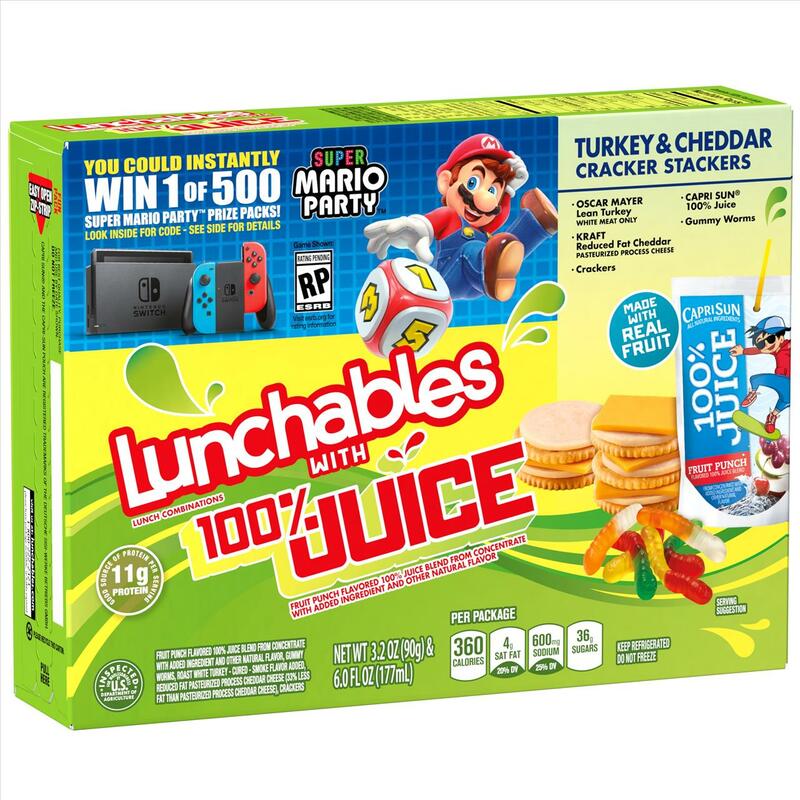 Nintendo has partnered up with Lunchables for the release of Super Mario Party on the Nintendo Switch, debuting on October 5th. Fans will have an opportunity to win Super Mario Party prize packs throughout the promotion, which lasts until December. Representatives from both Lunchables and Nintendo reminded us of a noteworthy justification for the collaborative effort, the joy of childhood. 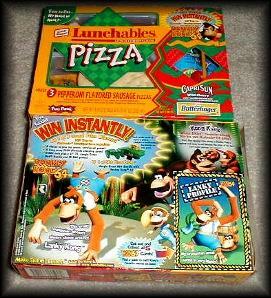 This union solidifies the staying power of marketing, particularly for children of the 1990s who may recall older partnerships between Nintendo and Lunchables for the release of Donkey Kong 64, and Nintendo's partnership with Fruit by the Foot which had tips for Nintendo 64 players on the underside of its wrappers. It is interesting to see things come full circle as this old partnership is resurrected and targeted to an audience, that I regrettably state, is much younger than myself. If you are considering picking up a Nintendo Switch for the highly anticipated release of Super Smash Bros. Ultimate in December, it may be worth purchasing a few Lunchables in the hopes of winning a Switch and taking a bite of childhood.